Why drive yourself and pay for petrol, bridge tolls and parking fees, or travel by bus or train. 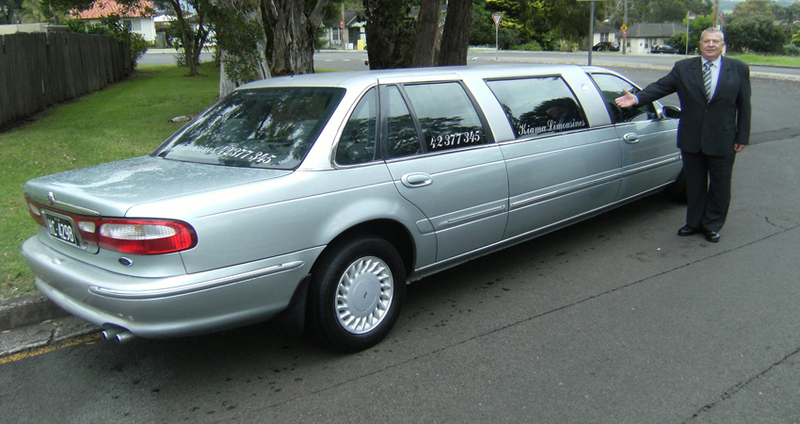 Travel in style and air conditioned comfort in a Luxury Limousine. We can transfer 1 – 7 people and supply if required, Baby & Booster Seats. It is really easy and no fuss. 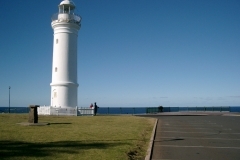 Your personal chauffeur will pick you up from home and drive you directly to Sydney or any other Airport, then on your return, welcome you, attend to your luggage and drive you directly home in air conditioned comfort. 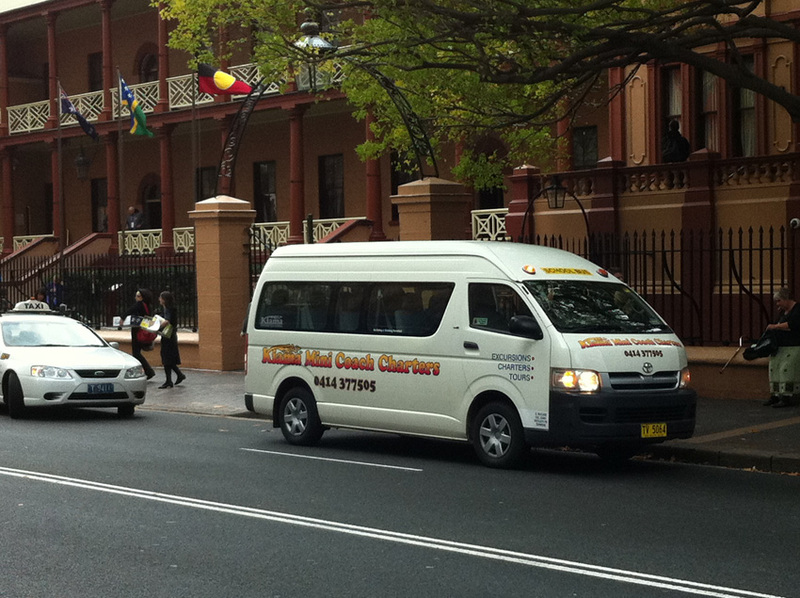 What better way to arrive home, feeling refreshed and relaxed after a quick nap in our quiet comfortable Limousine! 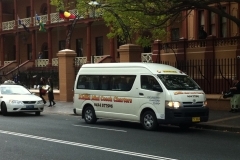 Your personal chauffeur will pick you up from home and drive you directly to Darling Harbour or the Rocks Shipping Terminals. 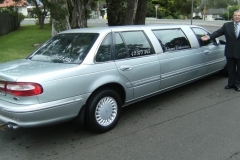 As you have a Limousine waiting for your arrival home, this assists you in an early disembarkation. Your chauffeur meets you and attends to your luggage. For a really fantastic memorable experience, what could be better than travelling in style to your desired location in a chauffeur driven car. We take you to where you want to be, in a manner and time frame you desire. You donâ€™t have to fit into our schedule; we adjust ours to suit you. 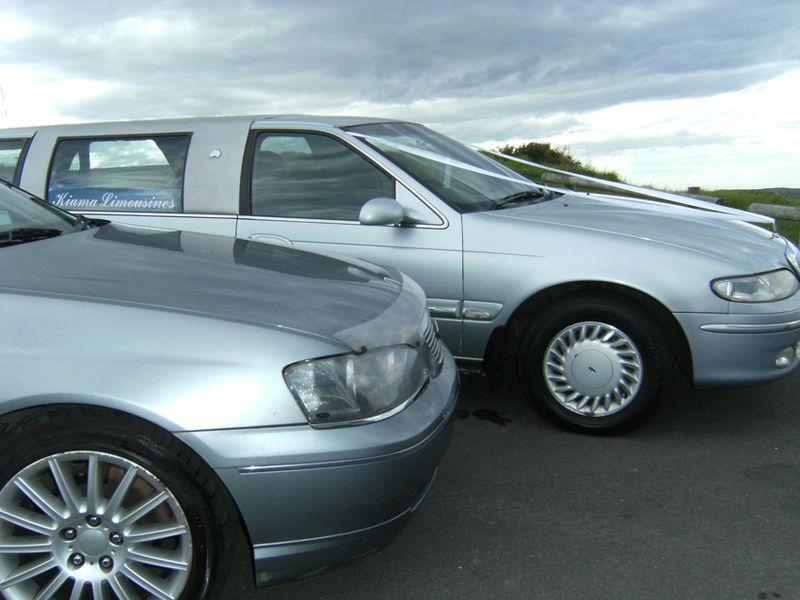 Our silver Wedding Cars are a fantastic way to just add those finishing touches to any wedding. 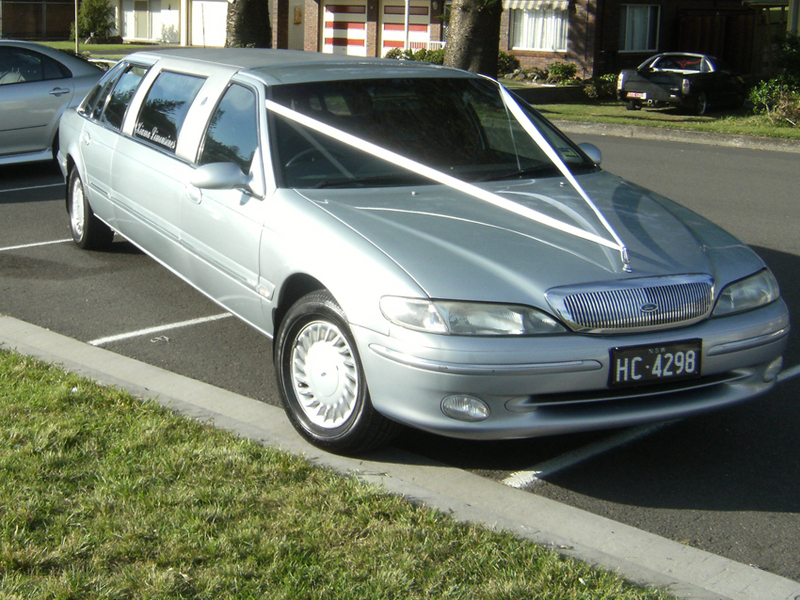 We have a Ford LTD Stretch Limousine and 2 matching Limousine sedans available. If you are looking for something more affordable we also have a white Ford Futura sedan. Early arrival at pick up locations so that you have plenty of time for photos and time to get settled. Ribbons and rear window decorating the cars internally and externally. Our chauffeurs will wait at the wedding ceremony to allow you to have as many photos as you wish, both inside and outside the vehicles. Optional Getaway Service after the reception. 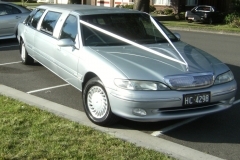 We offer the complete wedding transport package. 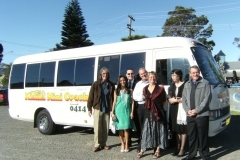 With the Bride and Bridesmaids in the stretch, the Groom and Groomsmen in a Limousine sedan, and the wedding guests in our maxi taxis or mini coaches, we do offer the most complete and versatile transport solution available anywhere. Early arrival so that you have plenty of time for photos. An elegant drive to your event location. 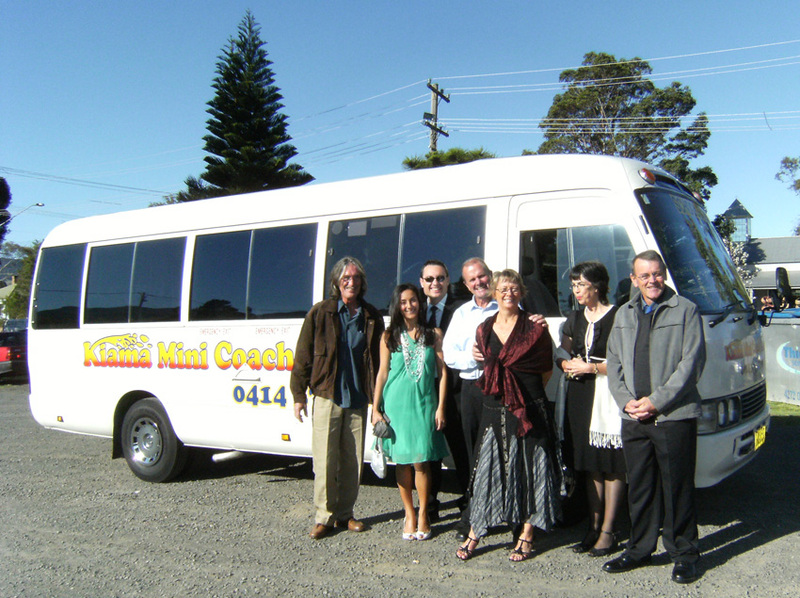 Chauffeurs will stay and allow extra photos to be taken upon your arrival. For any of your Special Occasion, whether it’s an Anniversary, Birthday, or any Corporate Event, we can supply any transport option for you. 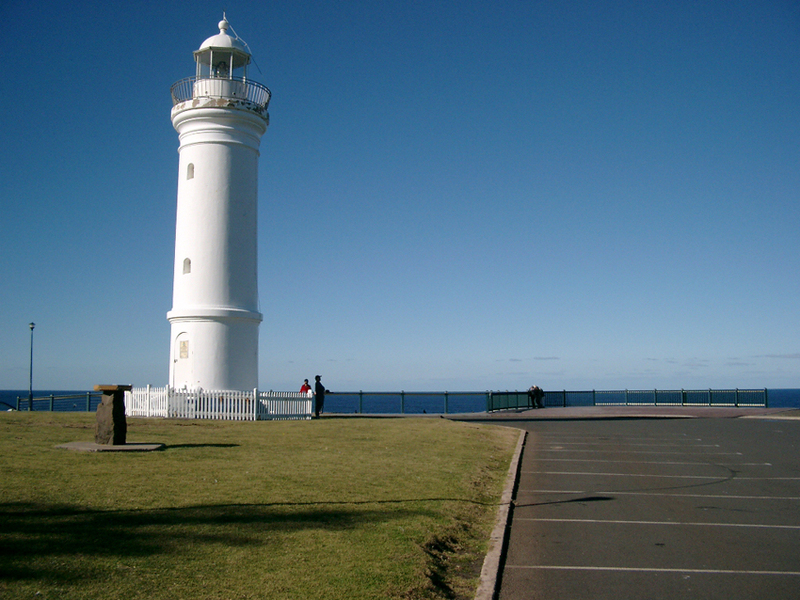 We ARE the Illawarra and South Coasts most versatile and reputable transport provider. We make an impression. A Day at the Races, Randwick, Rosehill or Kembla Grange. © 2019 Kiama Limousines. All Rights Reserved.